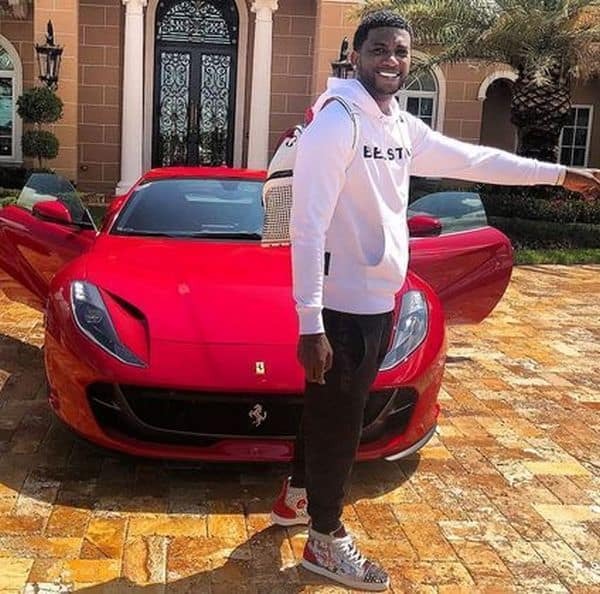 An American rapper, Gucci Mane has purchased a 2018 Ferrari 812 Super fast for $600k, a model that comes equipped with a V12 engine and over 800 horsepower, which translates to 0-60 Miles per hour in under 3 seconds. According to TMZ, Obi Okeke, a.k.a Doctor Bugatti, hooked him up with exclusive privileges. 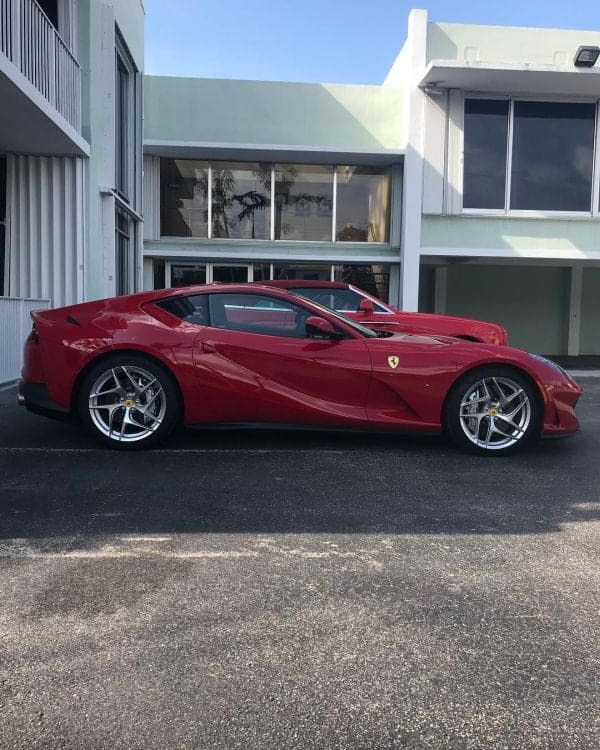 Obi came to this country at the age of 5 during the Nigerian Civil War in 1967, and has gone on to become a key player in the luxury automobile industry, selling to clients with fat pockets. 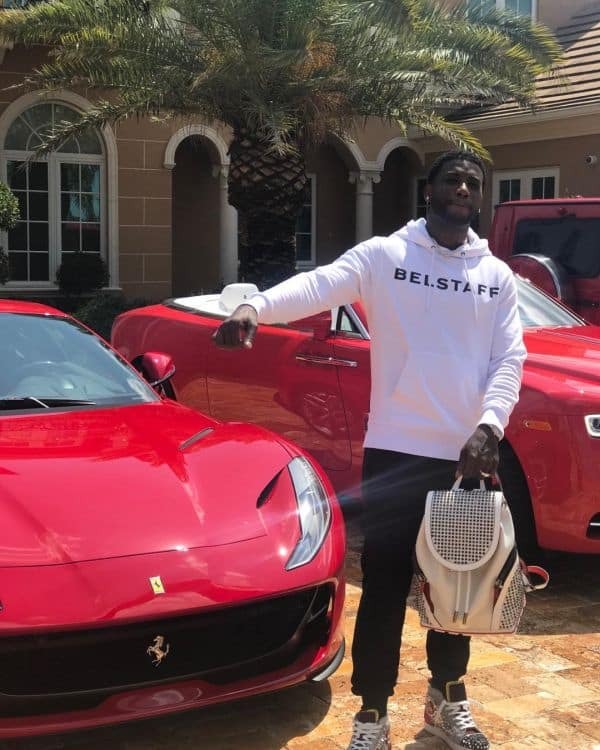 Gucci posted several pictures of his new whip on Instagram, stating that if he can’t have it first, he doesn’t want it at all. 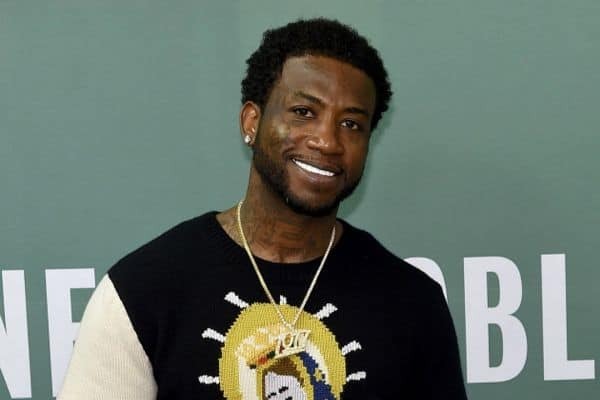 Naija News understands that Gucci received his Ferrari 812 Superfast nearly 24 hours after placing the order.